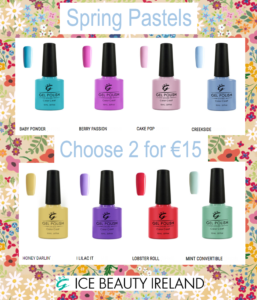 Check out our Shellac Gel Polish Duos– A Range of 2 for €15 Selections! 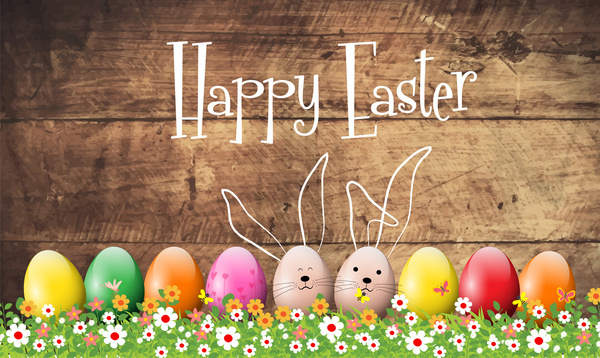 Follow us on Facebook for Offers & Updates! Collections- Buy Big, Save Big! 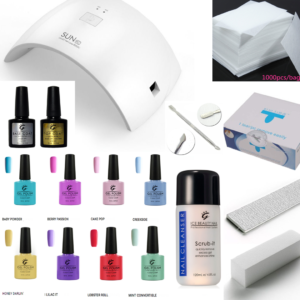 Gift Set with Base & Glossy No-Wipe Top Coat & your Choice of 4 Shellac Gel Polishes. Treat yourself or a loved one! 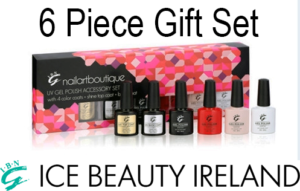 RRP €54.99- yours for Only €45 including Free Shipping. Thanks a mill ice beauty team, you are awesome! Very happy with my products, definitely getting more, super fast delivery, great customer service! Wow!!! Great selection of colours, and really quick delivery. I will be buying from you again! Such a quick delivery on the next day! 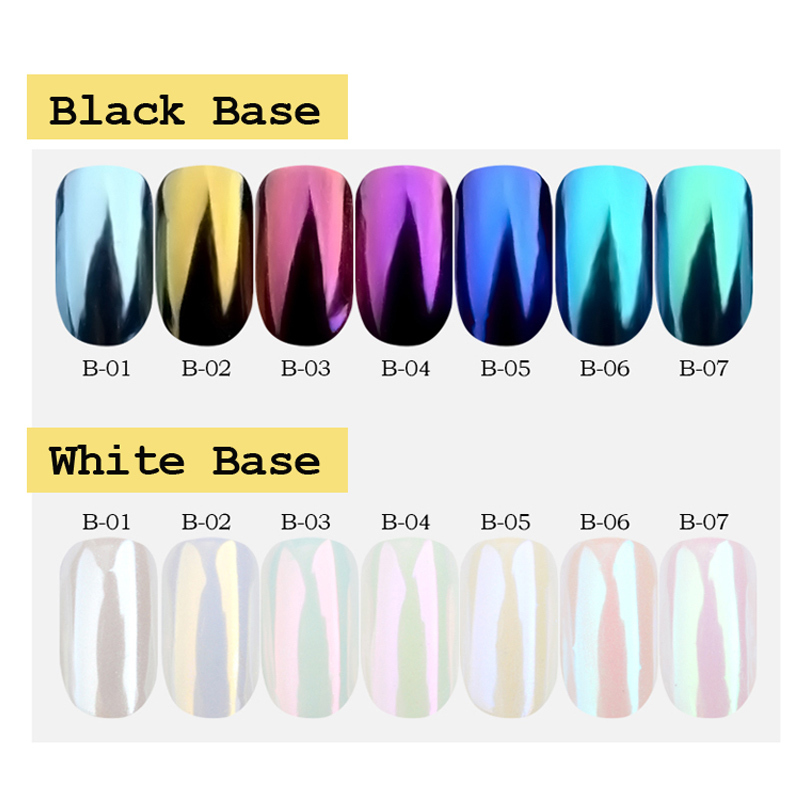 I’m really happy about my first purchase on your website, definitely will be buying more colours from you! Love your products. I have purchased a nail steamer and found it very good and easy to use. Thank you so much for very quick delivery of my most recent order! Love your products. Got my 6 piece set today. Very quick delivery. Superb value. Will order again. Thank you Ice Beauty. I placed an order on Sunday evening and it arrived Tuesday morning. Colours are beautiful. Will definitely be ordering again. Just got my products from your company and am delighted with them, you were very quick to get my items to me and will definitely be using your service again , thank you. Just received my first order. Delighted! It came very quickly too. I’ve been using the Starter Kit and I love it! It helps you really get the swing of doing your own nails and each time I use it I learn a little more and more! 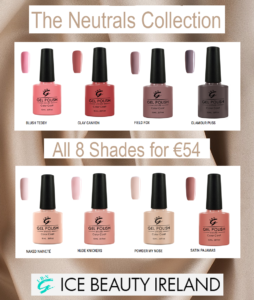 You can get it on icebeauty.ie and its an absolute bargain! I received all the products I ordered and I’m very satisfied!